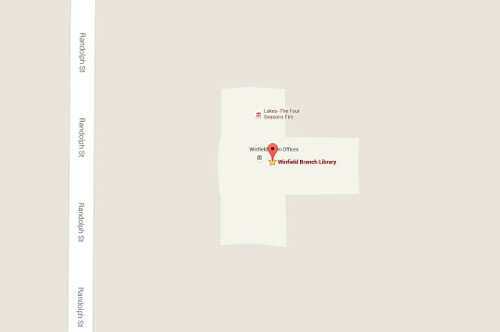 Most titles are located in the Indiana Room for in-library use only. Those titles are designated with IC prior to the call number. Titles with REF before the call number can be found in the Reference Section. All other titles without any designation are available for checkout for the Adult Nonfiction Section. 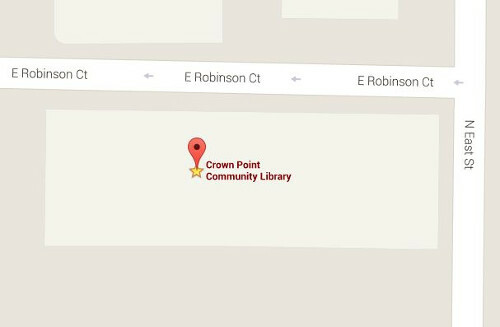 Each section is located on the second floor of the Crown Point Community Library. These are only a few of the resources available; please ask the Reference librarians for further assistance. Some of these titles are also available in the Adult Nonfiction Section. IC 280 BAL Lake of the Red Cedars: Will it Live? The 929 section of the Adult Nonfiction Section, Reference Section, and the Indiana Room feature many more genealogy titles that can assist you with your research. 1790: Connecticut, Maine, Maryland, Massachusetts, New York, New Hampshire, North Carolina, Pennsylvania, Rhode Island, South Carolina, Vermont, Virginia. Crown Point Phone Books, 1975 to present. Haines Criss Cross Directory: Northwest Indiana, 1982-present. Plat Maps are found in the Reference Section, with older editions in the Indiana Room. On Map Flip Easel Sanborn Fire Maps (1886, 1892, 1899) These are detailed Crown Point street maps created to assist fire insurance companies with assessing risks associated with insuring properties. They can be helpful in locating specific homes and businesses during the late 1800s.